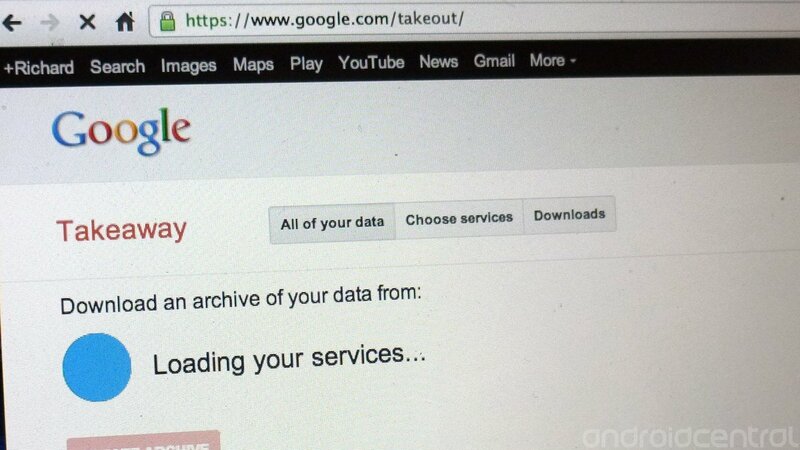 Google Takeout -- or Takeaway as it seems to be calling itself these days -- is the data liberating service of your dreams. Allowing you to export your Google based content should you wish to leave forever, or just want to have a copy for yourselves, the service has been gradually expanding to cover more and more of Google's services in recent months. The latest content to come under the liberating front is from Blogger and Google+. Blogger blog posts can now be exported as an Atom Xml file, and Google+ pages can be downloaded as html files with a json file containing the circles for every Google+ page you own. Everything can be taken out, or just individual pages or blogs, it's entirely up to you.